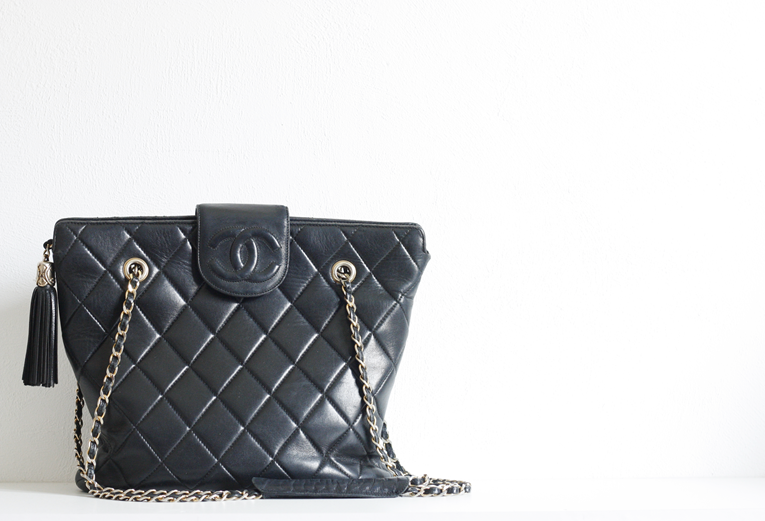 NEW IN THE CLOSET: Chanel. Every girl needs a Chanel... Since I bought my first designer bag (the Louis Vuitton Damier) for my 18th birthday, I always promised myself a Chanel, one day. like to buy other items (like now the Zara AW13 collection). Sometimes you just have to stop myself. I needed and wanted a Chanel so badly. Thank you Chanel, I love you.